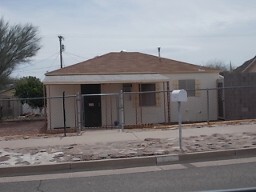 This 2 bedroom/1 bath home is of brick construction. 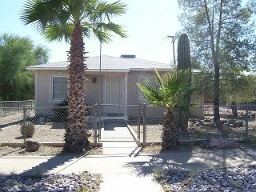 It has tile throughpout, fenced yard, and mature trees. It needs TLC. 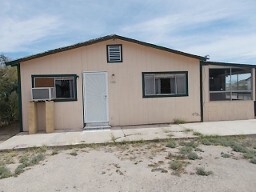 This 3 Bd/1 Ba home has an added on sun room with a small workshop attached. The yard is fenced. 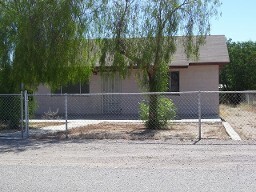 This 2 Bd/1 Ba home has several fruit trees. The yard is fenced and has a privacy wall on one side. It has been well maintained and has a new roof. This 3Bd/2 Ba home has ceramic tile and carpet. It is selling with the furniture. It has a cvd patio, attached garage and a dettached garage/workshop.